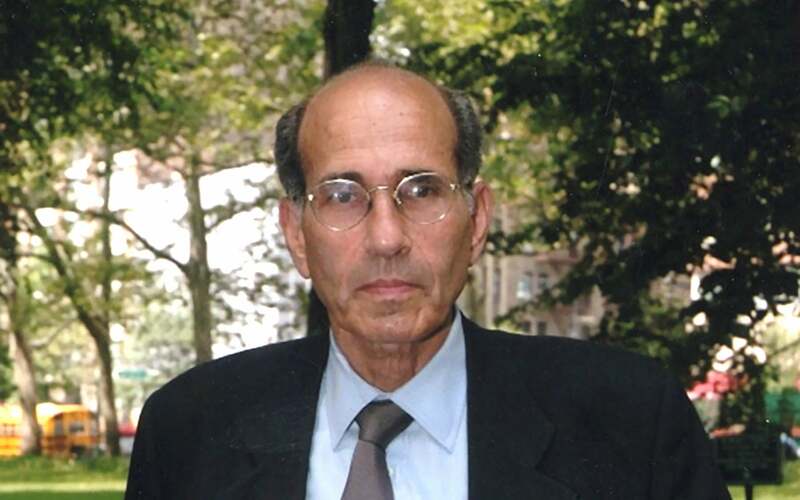 Dr. Richard Axel has done pioneering work in the fields of molecular biology, genetics and neurobiology. Dr. Axel is a University Professor and Investigator at the Howard Hughes Medical Institute, College of Physicians and Surgeons of Columbia University. He obtained an A.B. from Columbia College and an M.D. from Johns Hopkins Medical School. In his early studies at Columbia, Dr. Axel and his colleagues, Michael Wigler and Saul Silverstein, developed gene transfer techniques that permit the introduction of virtually any gene into any cell. These studies not only allowed for a novel approach to isolate genes but also provided a detailed analysis of how they worked. At the same time, these experiments allowed for the production of an increasingly large number of clinically important proteins. This work also led Dr. Axel to later isolate and functionally analyze a crucial gene for the lymphocyte surface protein, CD4, the cellular receptor for the AIDS virus, HIV. Dr. Axel then began to apply molecular biology to problems in neuroscience with the expectation that genetics could interface with neurobiology to approach the tenuous relationship between genes, behavior and perception. His studies on the logic of the sense of smell revealed over a thousand genes involved in the recognition of odors and provided insight into how genes shape our perception of the sensory environment. His work on this topic with his postdoctoral fellow, Dr. Linda Buck, earned the Nobel Prize in 2004. Dr. Axel’s current work centers on how the recognition of odors is translated into an internal representation of sensory quality in the brain and how this representation leads to meaningful thoughts and behavior. Dr. Axel has published numerous papers and received several awards for his contributions to molecular genetics and neuroscience research. Among these are the Gairdner Foundation International Award for Achievement in Neuroscience, the Richard Lounsbery Award of the National Academy of Sciences and the Eli Lilly Award. He is member of the National Academy of Sciences and the American Academy of Arts and Sciences.